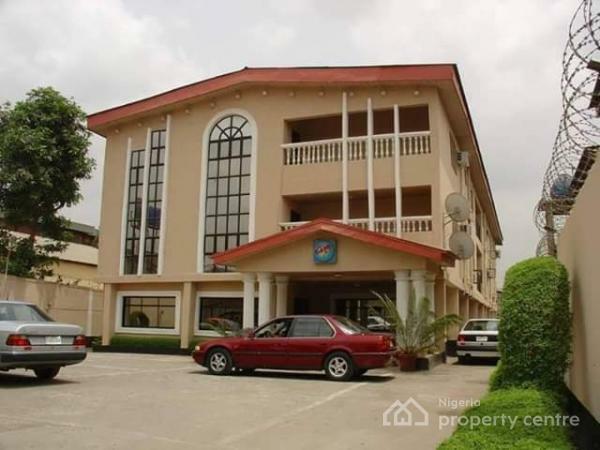 A Neat & Nice 3Storey Building of 30Rooms HOTEL With Conference Hall of 50 Sittings, Bar,Restaurant,2 Office Rooms,Reception, Two Generators On 2 Plots Of Land. At Ajao Estate Lagos, Nigeria,is available for sale. Or visit our website for more property updates!